Unfortunately, not everyone involved in the management of Association funds and documents is honest. Ballot tampering, modifying data, submitting personal bills for reimbursement, or even writing checks to oneself do occur. These offenses are committed by Board members, managers, and other staff personnel. Recognizing the potential for these things is half of the battle. The other half is minimizing or eliminating the possibility. Failing to properly disclose a relationship or potential personal benefit as the result of the Association doing business with a vendor. Receiving kickbacks in the form of gifts such as free dinners/shows/vacations, hotel discounts, maintenance on a personal home, free or reduced repairs at a personal home, etc. in exchange for a continuing or awarding a contract. 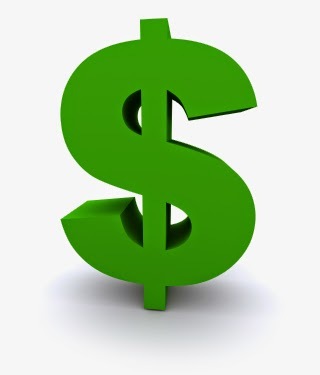 Who’s on your Association’s payables? Friends or relatives who work little or not at all but still collect full time wages? Vendors who are well liked but they charge more and do less? Rule #1 should always be that at least one Board Member's signature is required to expend funds of any kind - operational or reserves. NO exceptions. The Board may receive a spreadsheet that purports to show bank balances, but insist on seeing copies of the actual bank statements. Do not permit the use of a consolidated account for multiple HOAs rather than a dedicated account for your community. Ensure that the cancelled checks appear on the bank statement and that they match the accounting entries, to detect payee name change on a check after it has been generated by the accounting software. 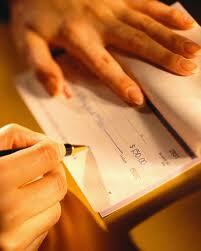 Spot-check signatures on the checks to detect forgeries. If your Association uses a debit card be sure to have a Board member or Finance Committee member audit the monthly statement. Require all parties that use the card to submit receipts. 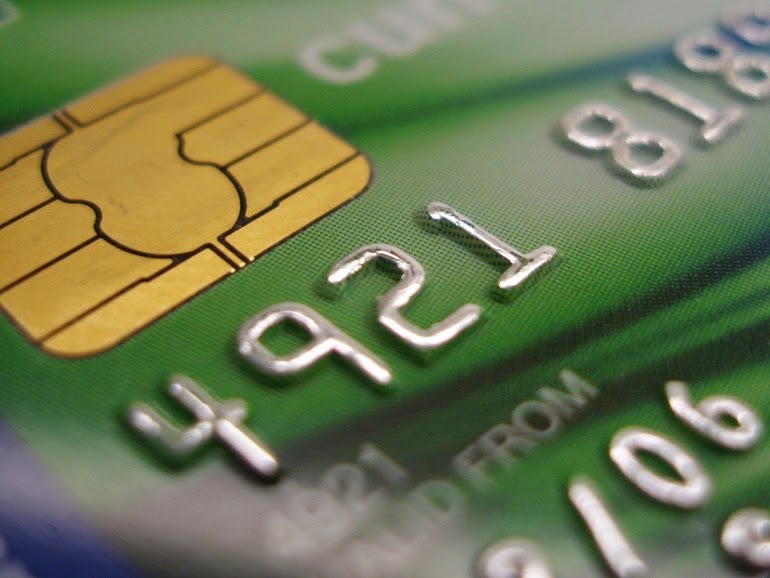 Debit cards are not in the best interest of the Association, they put the community at risk as they are tied directly to your operating account. Even the issuing banks will caution you, since these are meant more for personal banking accounts. The governing documents may require an audit each year, something Boards often overlook. Regardless, your Association should obtain at least a limited audit annually by a third party CPA. Do NOT allow your management company to choose the CPA for your HOA! 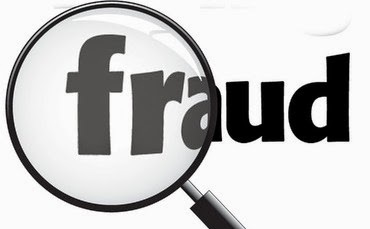 Locate a CPA with a CFE (Certified Fraud Examiners) credentials: They have the tools that other CPA's lack for finding fraud. For an accurate audit, insist that the actual files, not reports, are provided to the CPA. 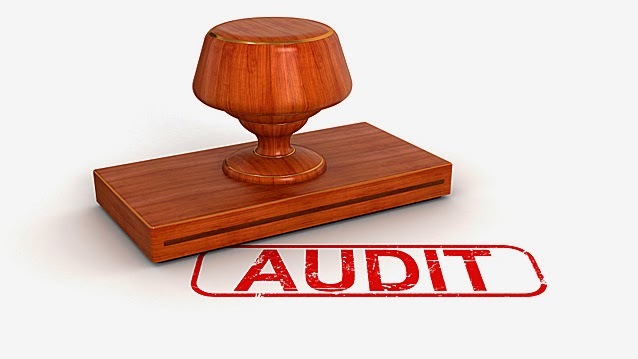 The expense of an audit is a lot cheaper than the financial loss involving a fraud if allowed to go unchecked, along with the loss of insurance coverage for failing your duty to properly protect assets. As a side note: When homeowners make assessment payments, they should look at the back of the returned check to verity the account the funds were deposited into (should be the Association's bank account). The same goes for auto-draft payments. 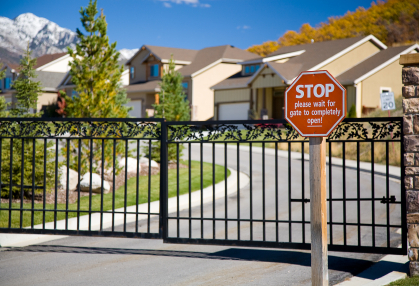 No matter its size, any homeowner association is exposed to opportunities of theft and fraud on a continual basis. Take steps now to eliminate these before they occur! This is a follow-up to one of our recent blogs (July 2, 2014) on homeowner violation letters which sparked some interest (we love it when that happens!). It is important to remember that community rules are NOT about regulating behavior, but protecting everyone’s enjoyment of their homes along with protecting home values. With this in mind, here is a review of one recent violation we faced. The issue: a nanny parking overnight in the street rather than in the driveway, creating a safety hazard. The homeowner only responded once things progressed to the fining phase of the process. Although the fine notification provided for a 15-day response period to request a hearing before the Board, the homeowner waited over 45 days to respond. The manager and the homeowner are of the same race, quickly quashing the first item. It is a sad commentary that this is a frequent allegation. Regardless of race, managers are too busy to indulge in hateful behavior that only increases their own work and stress. The transaction log for the latest two months revealed that compliance notices had been issued to over 200 homes (over 25%) of the community for various issues. Of the 200+ notices sent, approximately 40% went to homeowners with delinquent assessment balances. The homeowner obligation to pay assessments is separate from obligations to the community regulations, and should never be a factor in who receives a citation. The result of our review indicated targeted inspections were not occurring. Finally, the governing documents did not call for invoicing of fines, and a standard practice for our region of the country is to provide ongoing reminders via monthly late notices. The homeowner followed up with demands for specifics on the dates and times of the presence of a parked vehicle, and which Board members had noted and forwarded the information to the management company. The purpose of a violation Board hearing is to permit an opportunity to provide evidence and witnesses to dispute citations. This forum covers things such as documented violation times. Due to the staleness of the request for a hearing (30+ days past the deadline) the Board opted to not revisit the matter. Although authority solely rests with the Board on fining matters, the homeowner continued to vilify the management company after all of the above was shared. Daily email insults only built a stronger case against the homeowner, and if litigation ensues these will be submitted as evidence. 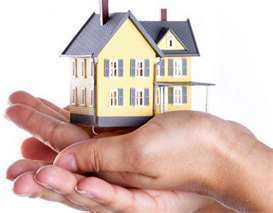 Homeowners also often forget that, one way or another, all the legal costs are paid for by the homeowners. Either the violator pays individually, or he and his neighbors pay via community assessments. The only party that wins in a lawsuit is the attorney. Side note: Fines that are of a continuing nature do not require repeated daily monitoring/inspections. Once the fining stage has been reached, the onus shifts to homeowner to come forward and confirm that the violation has been addressed. Once the Association verifies, fines stop. At that point, the Board has the option to remove some or all of the fines that have accumulated. 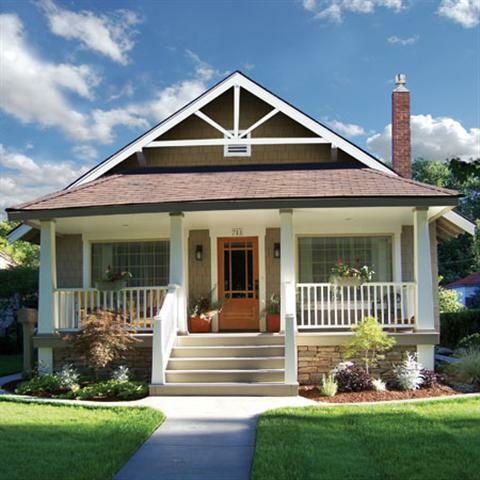 How the homeowner has approached the situation is a key factor on whether waivers occur. Belligerence is expensive. How do we go about locating a person to fill a Board position? One truism is that the best leaders are those who did not seek the position: Don’t be a community that finds itself saddled with a one-issue candidate. Spontaneously airing a complaint and announcing a run for a Board position doesn’t permit the neighbors an opportunity to weigh the merits. Don’t depend on such candidates growing beyond a narrowed vision. Many of us who have served on our community’s Board of Directors did so at the personal invitation of someone else. However, being recruited and being effective is not the same thing. Joining the Board without preparation of expectations is a recipe for disaster. As a steward of your community, Board should not leave things to chance, but actively identify viable volunteers well in advance of the annual election. Personally asking a neighbor to serve may be a scary prospect for both you and your neighbor, but the best way to ease a new person into the process is permitting him/her to sit in on deliberations without the obligation of making decisions. The solution: Implementing a Board advisor position for your community. Not only does it bring fresh perspective to the discussions, but provides extended periods of time for the Board to essentially conduct an ongoing job interview of the candidate. Your Association’s legal counsel may recommend that the advisor not be present during certain topics covered in executive session, to protect attorney-client confidentiality. o Duty of Loyalty – placing the Association above other interests, minimizing potential /actual conflicts of interest, maintaining confidentiality. o Duty of Fiduciary Responsibility – including being entrusted with the care, protection and use of Association’s property; addressing budget/safety issues or items that otherwise would degrade value of property. o Duty of Care – conducting oneself in a manner that a prudent person would be expected in exercising reasonable skill and care. After several months of meetings, the advisor becomes comfortable with the thought of being a full-fledged Director. The Board may then appoint him/her to fill a vacant position, or encourage the advisor to run for a spot at the next annual meeting. 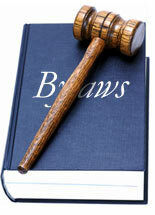 Once officially on the Board, it is vital that formal training via the Management Company or legal counsel be required. Without a mandatory program, less than 5% of Directors tap educational opportunities to protect both themselves and their Association. The price of ignorance is too high to be ignored. As property managers, we deal daily with homeowner reaction to compliance letters. Sometimes the owner cycles through all the stages of grief in a single phone call: Shock, Denial, Anger, Bargaining, Depression and Acceptance. We share in his/her frustration. No matter how nicely worded the letter, it’s often interpreted as a personal assault on the receiver. It can say, “If this situation has already been addressed, please disregard this letter.” It can say, “Let us know how we may work together for resolution.” It can provide specific easy steps to resolve the matter, or to formally dispute the citation. Rather than re-read the message and take a deep breath, some people immediately pick up the phone and leave us a message that would embarrass their children. Dealing with covenant violations is one of the main reasons self-managed communities finally choose to hire a management company. The fact remains, few of us like confrontation or arguing with our neighbors each and every day. 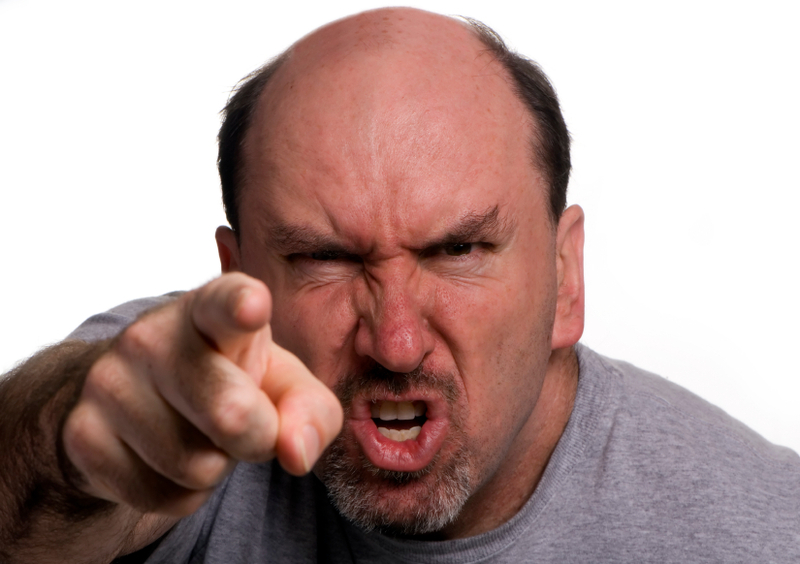 The question is - How to diffuse the situation, when an angry owner calls? 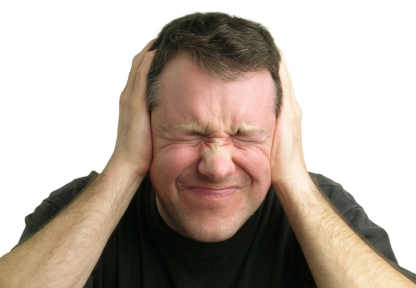 …listen, and let the homeowner get everything out of his/her system - unless he/she insists on remaining abusive. Piñatas are for children. Sometimes it’s best to terminate the conversation and let the person get a good night’s sleep before re-approaching the matter. …assure him/her that this is stressful for us, too. Why would we deliberately pick on a person, knowing the wasted time we face afterward? We are managing more than just one community, and don’t have the luxury of being bullies. 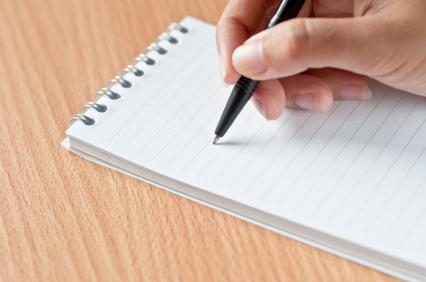 …confirm that we are issuing hundreds of letters a month. Other owners are also receiving requests to address various situations. We are not displaying our personal preferences, but the decision set by a majority of the neighborhood on any particular item. 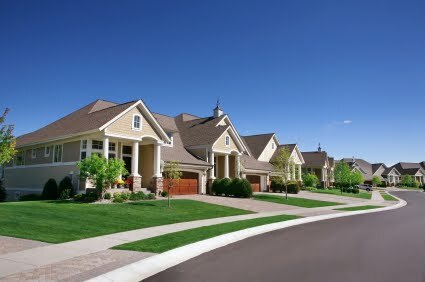 …remind him/her about a reason why he/she chose this community as home: Curb appeal. Sure, one violation may be minor, but combined with all the other violations over time, property values ultimately drop. It is destruction by a thousand small cuts. …provide him /her with one or more solutions. No one likes to have their back against the wall. The homeowner may not get everything he/she wants, but just reminding the owner of the ability to request a hearing to discuss concerns with the Board, or providing the name of a potential vendor to conduct the work, goes a long way. …ask him/her to get involved on a neighborhood committee, perhaps one related to the cited violation. By close contact with others, this homeowner becomes more aware of the impact of his/her future actions. …seek his/her input on how the situation could have been handled better. If the neighbor’s dog was constantly tearing up the yard, how much time would this person allow for the neighbor to address the situation? Will the above resolve every situation? No, never. There are those who require professional help for issues not related to the compliance letter, or even remotely related to the homeowners association. In this instance, prepare to pave the path with documentation, travelling months or perhaps years before resolution. To avoid heartburn, focus on the process and not the personal.